Psychodrama is one of the leading group therapy and form of group therapy in which using the action technology participant – the protagonist is put in a situation that acts different roles and thus, externalizing your inner world, passing through “as if” a situation that looks like a child playing or acting. This has the purpose for researching our own history, feelings, dreams, fantasy, examining what others might think or feel towards you, an alternative of their own future. This workshop will be led by Milena Milosevic and Bane Djordjevic and will last three days of the festival for 2 and a half hours. This workshop will be more oriented to the actors and film artists, but all are welcome. Maximum number of participants that can register for this workshop is 15. 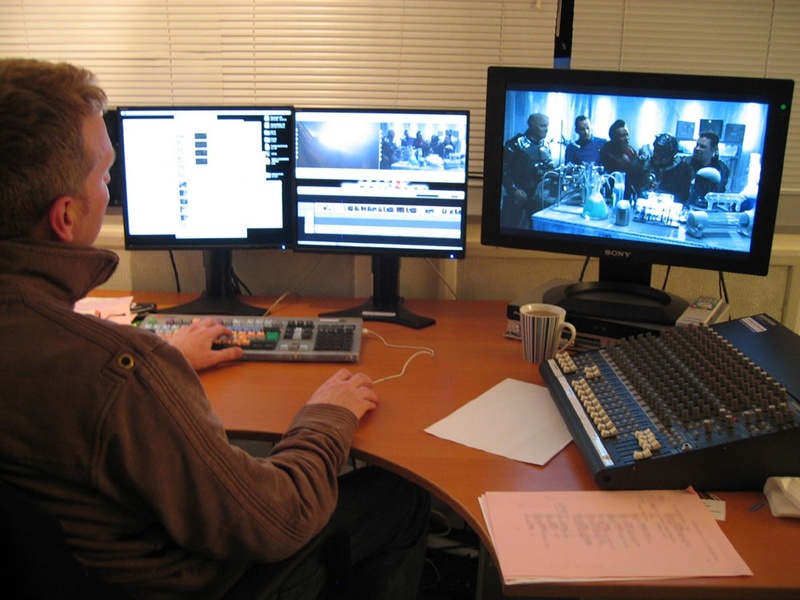 How to make continuity in time and space of the existing recordings, history of film editing, video and audio editing are some of the things that will be learned in this workshop. Workshop will be led by editor from national broadcast company RTS Nis Miljan Djurovic, the editor of numerous documentary projects and introductory lectures will be held by Vladimir Ilic, film director and director of the FreeNetWorld Film Festival. The workshop will be held in the trenches of Nis Fortress, and the lecture itself will have a multimedia character using advanced tools for film production and post-production. The workshop will last for 4 hours, of which one hour will be lessons related to the history and development of film production and aesthetics, the second hour is for lectures in the field of editing and the next two hours will be precise work on video projects that the workshop will process (festival, workshops, continuity of Motion Picture and experimental video). The workshop will last for 3 days and the maximum number of participants is 10.